Our purpose is to help you in any possible way to reach your physical, rehabilitation, health and fitness goals. 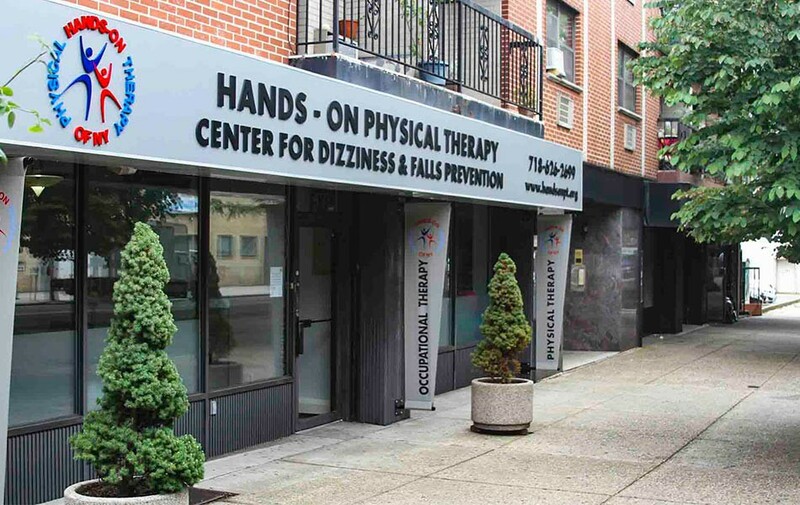 Established in 1992, Hands-On Care Physical Therapy and our sister company, PhysioCare Physical Therapy, are leading authorities in the areas of Physical Therapy and Rehabilitation, with State-of-the-Art facilities and highly specialized Physical Therapy Professionals. We offer solutions to today's health challenges.